Boost your productivity with seven critical time management skills. We all want to be more productive and improve our time management skills. Unfortunately, while time management is simple in theory, it's not always an easy concept to put into practice. It takes knowledge, effort and discipline. We can't make you work harder or become more disciplined, but we can provide you the knowledge you need to be more productive. In this post you'll learn seven critical time management skills you can use to boost your productivity levels today. Let's get started. We can't control time, only what we do with the time we have. First, it's important to realize that time can't really be managed — at least not in the traditional sense. We can't slow down or speed up it's passing; we can only control what we do with the hours we have. This may seem obvious, but it's worth noting. Effective time management isn't proper management of time, but proper management of self. The way we spend our time will ultimately dictate how productive (or not) we are. You also need to understand that productivity isn't achieved through one specific skill set. It takes a combination of multiple best practices to succeed. 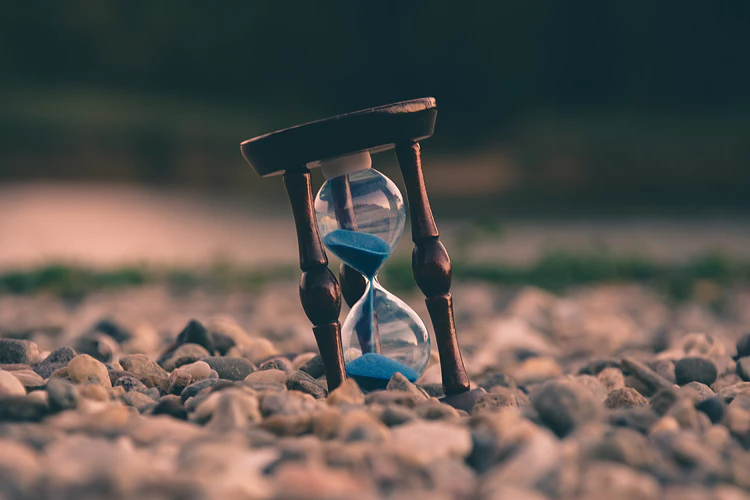 The rest of this post will explain seven essential time management skills and how you can harness them to become more productive. Use these seven critical time management skills to boost your productivity today. Even small improvements to the following time management skills will boost your productivity levels. We encourage you to study these techniques and begin applying them to your daily routine. Successful time management starts with goal setting. We can't control how quickly time passes, but we can decide how we'll spend the 24 hours in each day. The most productive people are simply those who know how to make every second count towards their objectives. Specific: The more specific your goals are, the more likely it is that you'll be able to achieve them. 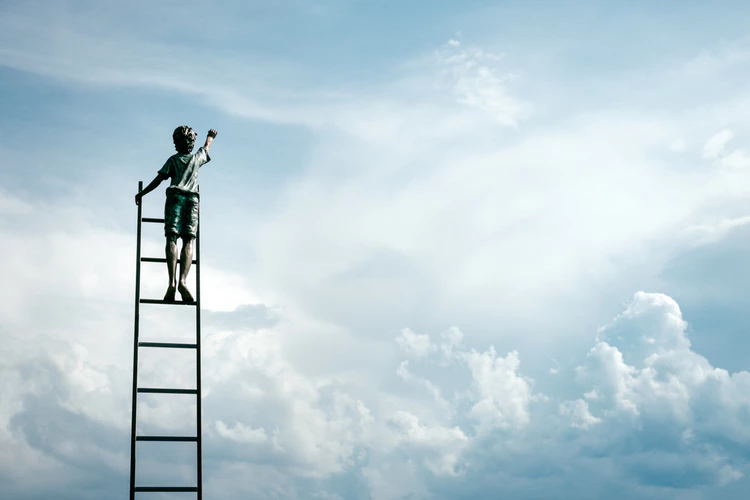 For example, instead of saying, "I'd like to climb the corporate ladder at my company," say, "In five years I'd like to become the CMO of my company, have a corner office, and manage a team of 10 people." 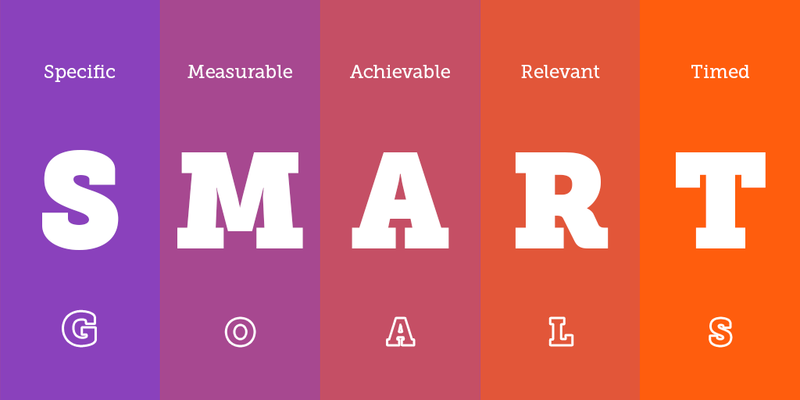 Measurable: Measurable goals allow you to gauge your progress and determine when you've accomplished what you set out to do. You can make your goals measurable by setting milestones at various stages in your journey. Achievable: Your goals need to be achievable. Meaning they need to be both humanly possible and important enough to you to put in the work required to achieve them. To get what you want, you may need to develop new skills, or put in more hours. Are you willing to do that? Relevant: Each of your goals needs to make sense in the broader context of your life and career. Becoming the CMO at your company is a great goal, unless your big life mission is to start your own business. Timed: Finally, your goals need to be time-bound. Do your best to set realistic timeframes for each of the things you hope to accomplish. Do you want to run a department at your company, become employed by a global brand, start a business? Great, by when? 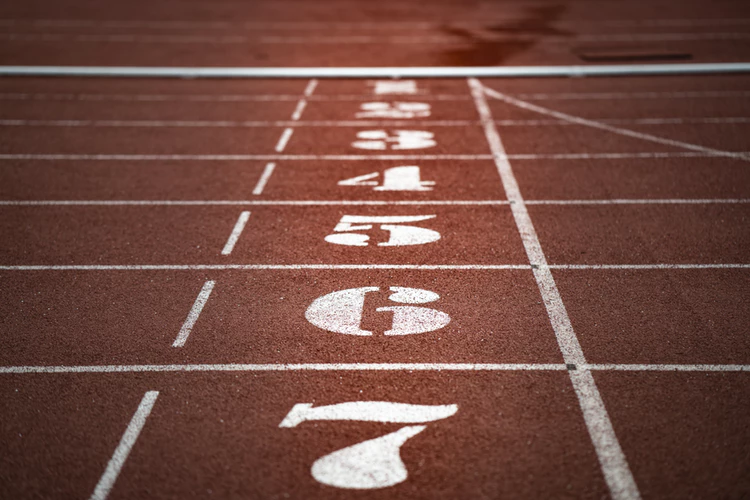 Timeframes will help keep you on track. Knowing when you work best is one of the most valuable time management skills you can have. For some, it's first thing in the morning. Others are are more productive at night. There's nothing wrong with either approach as long as you're able to optimize your schedule to accommodate your natural tendencies. Your work environment should also be taken into account. Do you need complete silence and a tidy desk to perform your best? Perhaps more chaotic surroundings (like a coffee shop) are better suited to you. Again, there is no right or wrong way to work. It's about discovering what your personal preferences are and putting yourself in the best position to succeed. Obviously there will be limits to what you can change about your work schedule and environment. Your boss may not support you working outside the office. Your family life may keep you from working late at night. Just do your best to coordinate your personal tendencies with your work and your time management skills will flourish. At this point, you know the goals you hope to accomplish and how you personally work best. Now you need to prioritize the tasks on your todo list. Many people make the mistake of simply organizing their tasks by necessity. But an effective time manager first analyzes each job and eliminates the ones that won't help him achieve success. Don't waste a single second on worthless assignments. These are tasks that are both critical to achieving your goals and demand immediate attention. For example, responding to customer service emails will help grow your business, which makes the task important. 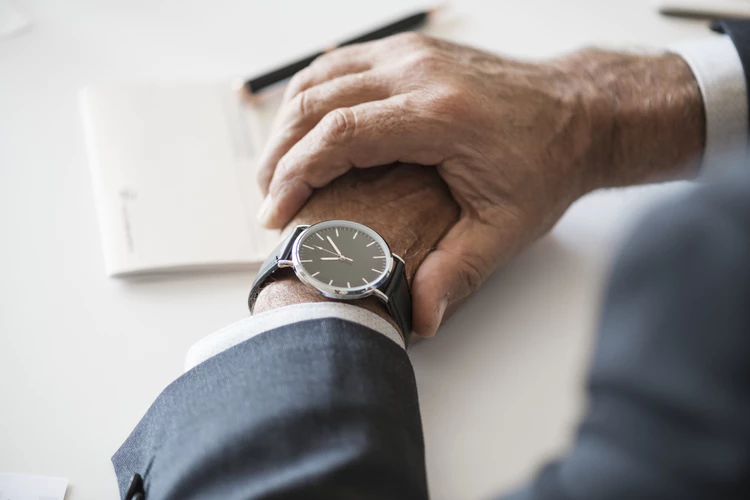 If your customers don't receive a response in a timely manner, they may become impatient and take their business to one of your competitors, making your need to respond urgent as well. These assignments are those that will greatly help you achieve your goals, but don't demand your immediate attention. For instance, implementing a new email marketing strategy could help you grow your business, which makes it important. But, unless your current efforts are driving away customers, this task wouldn't be considered urgent. Tasks that fall into this category are often given priority. They must be done now so our natural inclination is to complete them first, no matter their level of importance. For example, answering a phone call from an unlisted number is an urgent but not important task. It's urgent because, if you don't pick up, you won't be able to talk to the caller. But, in most cases, it wouldn't be considered important. 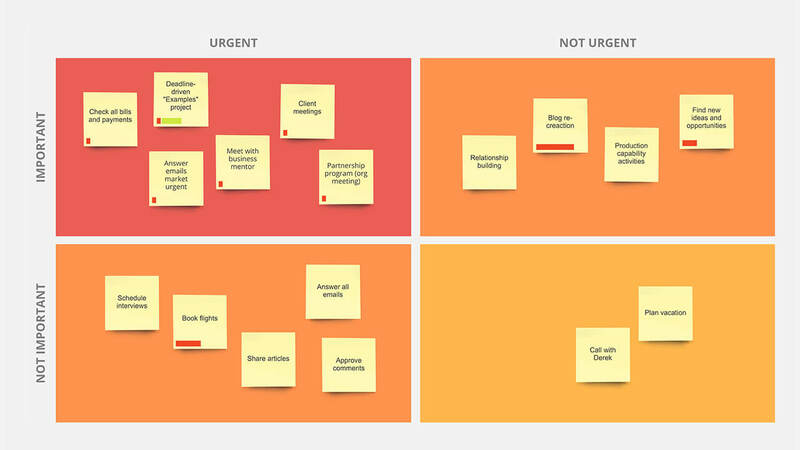 Tasks that are neither urgent or important may include constantly checking email, designing a new support form, or setting up social media support. There's nothing wrong with these activities, but they should only be completed when everything else on your todo list is already done. This matrix from Skills You Need illustrates the order in which you should complete these four tasks. Have a look at your todo list and separate each item into one of the four boxes below. Then accomplish assignments in the appropriate order. Every task can be divided based on its importance and urgency. Photo credit, RealtimeBoard. You've seen the studies and heard the results: multitasking actually decreases productivity. The reason has to do with the human brain's ability to concentrate. Researchers say that it takes an average of 23 minutes for our minds to refocus once they've been distracted. If you're constantly switching back and forth between tasks, you never give your brain the time it needs to concentrate on the project at hand. This can lead to subpar work, lower job satisfaction, and even burnout. To sharpen your time management skills, try monotasking instead. Monotasking is the act of focusing intently on just one thing at a time. Taking the last tip a step further, when expending serious brain power, eliminate distractions from your environment. Log out of your email (or pause your inbox using a tool like Boomerang), turn off your phone, close your office door — whatever you have to do to keep your brain from losing focus. Whether you realize it or not, constant email updates or social media notifications keep you from doing your best work. Your brain is pulled in so many directions it can't possibly produce at peak level. So do your time management skills a favor and remove distractions while working. One exception to this rule may be listening to music while working. According to science, certain genres such as classical, ambient, or other wordless tunes can increase productivity. Try experimenting with different musical styles to see if one of them helps you stay in the "zone" while working. CloudApp's Screen Recording Software is a pillar or personal productivity. To better track and analyze your time, use Toggl. This app makes it incredibly easy to log the hours you spend on certain tasks. You can then analyze the results and discover areas for improvement. To manage projects more efficiently, use a software like Trello, an intuitive project management solution that represents todo lists in a very visual way. 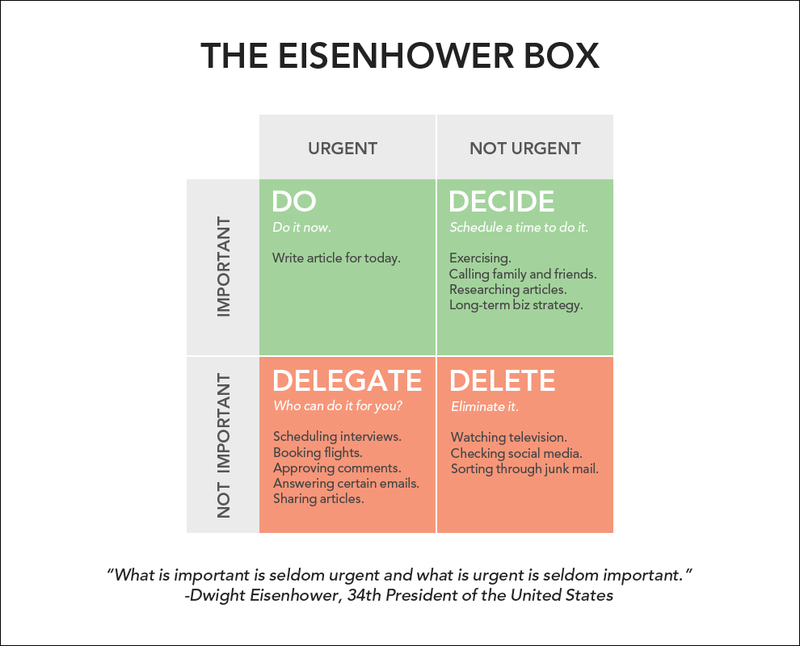 This approach makes task prioritization quite simple. 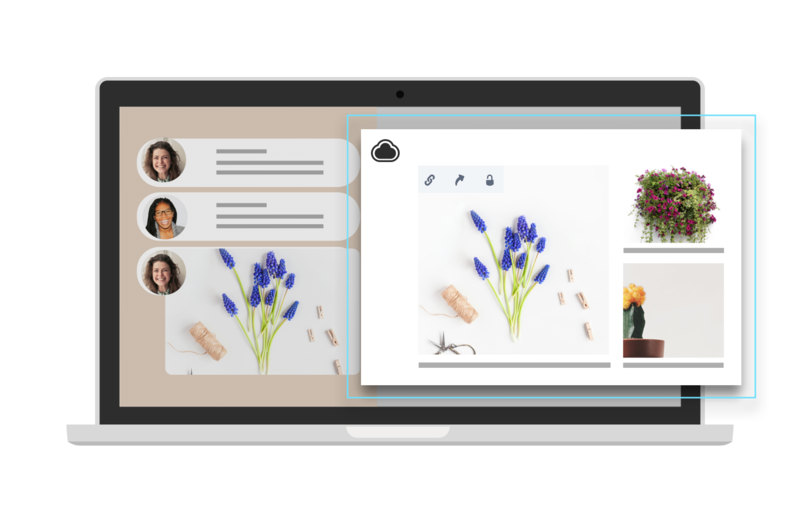 CloudApp allows you to communicate more efficiently via hd video screen recording, personalized webcam videos, annotated screenshots, GIF creation, and screen capture. The human brain processes visual information 60,000x faster than plain text. With CloudApp you can use this to your advantage and save up to 56 hours every week! These are just a few of the productivity-boosting apps on the market. Take some time and discover which pieces of software will best fit your workflow. Finally, it's important to realize that optimizing your time management skills isn't a one-time event. You need to constantly analyze yourself and seek new ways to increase your productivity levels. How can you get better? Maybe you need to rearrange your work schedule to better suit your working habits. Perhaps you should invest in a specific piece of technology. Maybe you just need to sit down and determine what you're really trying to achieve. Do what it takes to become a better time manager. Eventually, all your hard work will pay off and you'll become much more productive! Your time management skills can be improved with practice and dedication. By mastering the seven techniques outlined in this blog post, you can improve your time management skills. It will take effort, but the results will be more than worth it. Start by identifying your goals and understanding the way you personally operate best. These are key first steps in becoming a better time manager. Then use the included matrix to properly prioritize the items on your todo list, focusing on just one of them at a time. The more distractions you can remove from your work environment, the better. Next, look for technology tools to help you on your quest for greater productivity. There are plenty of them out there, but CloudApp is definitely one you should consider. Finally, optimize your daily habits and routines for productivity. By analyzing yourself, you can improve your time management skills faster.